How do you make a great gift even better? Use our recipe for the perfect holiday gift set – take a FranklinCovey Planner, wrap it in a fine cover, throw in a matching bag, and add a fine writing instrument from PenLuxe.com. You’ll be giving your loved one the experience of high-quality planning time, all year long. 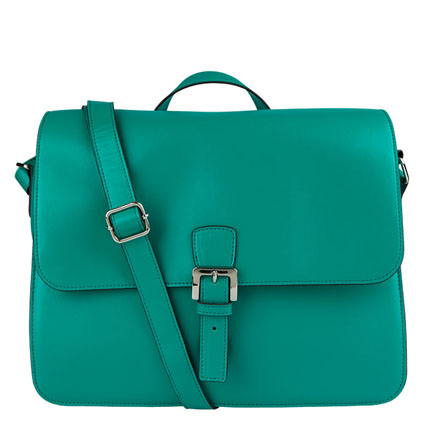 Crafted from soft and supple pebbled leather with a Napa leather interior, the Pietra collection gives you all the space you need in your bag and your binder, with pockets for your technology and all your essentials. Combine it with a professional fountain pen from Montegrappa, and you have a complete planning package. 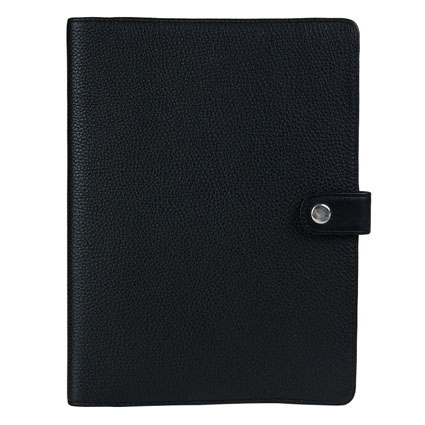 Pietra Wire-bound Covers include four interior pockets, a pen loop, card slots, and a notepad slot. Bring your technology with you – the Pietra Tablet Bag features padded zipper pockets for your smartphone and your 10” tablet. Its slim profile still gives you copious interior organization, and its sturdy tote handles and removable shoulder strap go the distance. Crafted from Italian resin with a stainless steel nib, the Parola Fountain Pen spotlights all the iconic marks of a Montegrappa pen: a wheeled clip, a faceted top to the cap, and several refill options. Designed for ink cartridges, it includes a bottled ink converter for additional flexibility. With bold jewel tones from the Lily and Ashlyn collections, this planning set is sure to catch people’s attention. 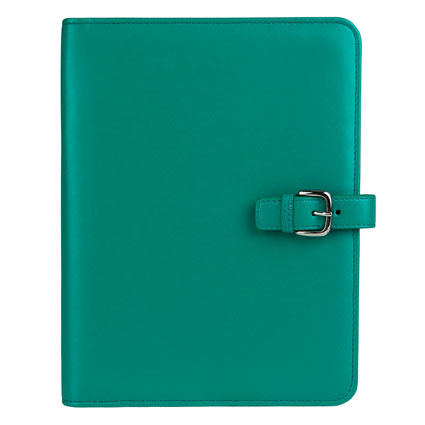 With a tablet tote, a bright binder, and a locking portfolio cover, you’ll have both convenience and privacy. Add the Ferrari 300 Rollerball Pen from PenLuxe.com, and you’ll be ready for some sporty planning. With all the organizational features you’ve come to expect in a FranklinCovey Binder, the Lily gives you space for two pens and a snap closure with a buckle façade. With a Velcro-secured padded compartment for your tablet, several pockets, and a paisley-printed interior, the Lily Mini Messenger gives your tablet a bright, bold home. 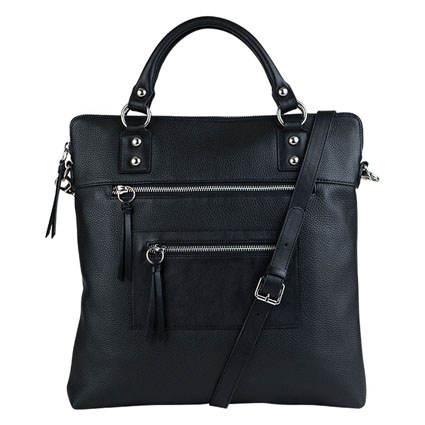 It features a magnetic closure with a buckle façade, an over-the-shoulder strap, and a convenient grab handle. 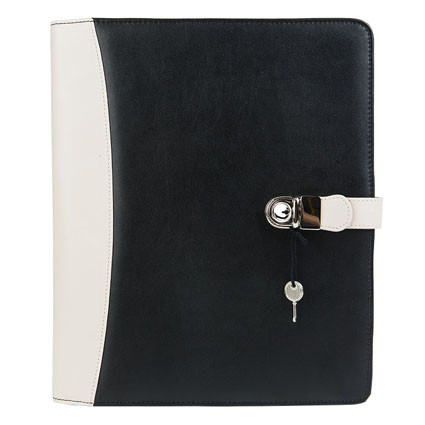 With a working lock, the Ashlyn Portfolio keeps your meeting notes secure under soft, durable leather with chrome accents. Inspired by the instantly recognizable red or black that gleams off its surface, the bold design, and the unparalleled speed of a Ferrari racecar, this pen writes smoothly, corners easily, and performs at maximum speeds. 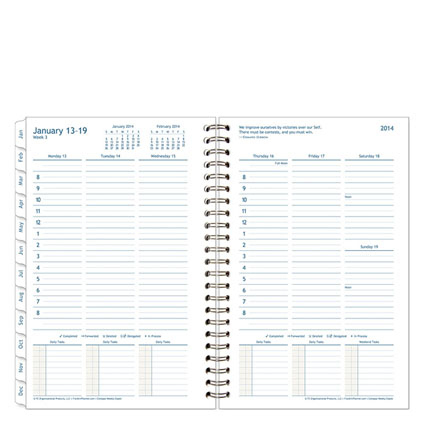 Visit FranklinPlanner.com and Penluxe.com for more great gift ideas.